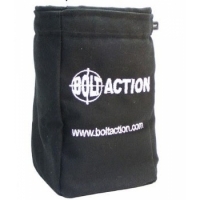 The Dice Bag containing 12 Black Order Dice Everyone who plays Bolt Action nee.. 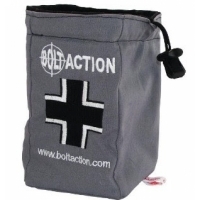 The Dice Bag containing 12 Grey Order Dice Everyone who plays Bolt Action need.. 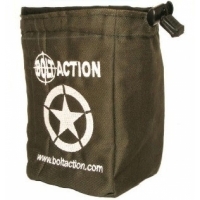 The Dice Bag containing 12 Green Order Dice Everyone who plays Bolt Action nee.. 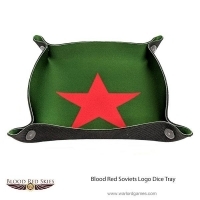 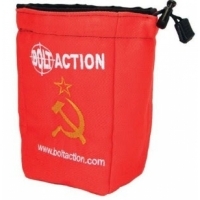 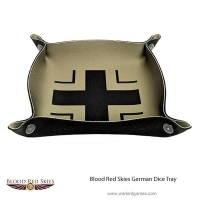 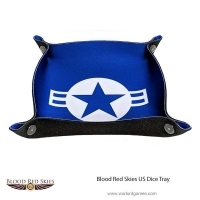 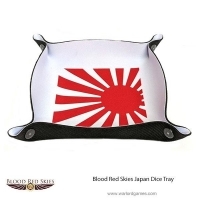 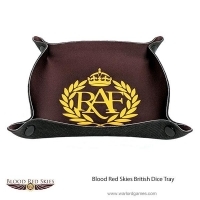 The Dice Bag containing 12 Red Order Dice Everyone who plays Bolt Action needs.. 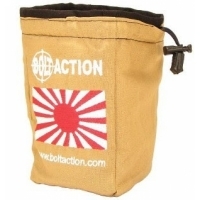 The Dice Bag containing 12 White Order Dice Everyone who plays Bolt Action nee..